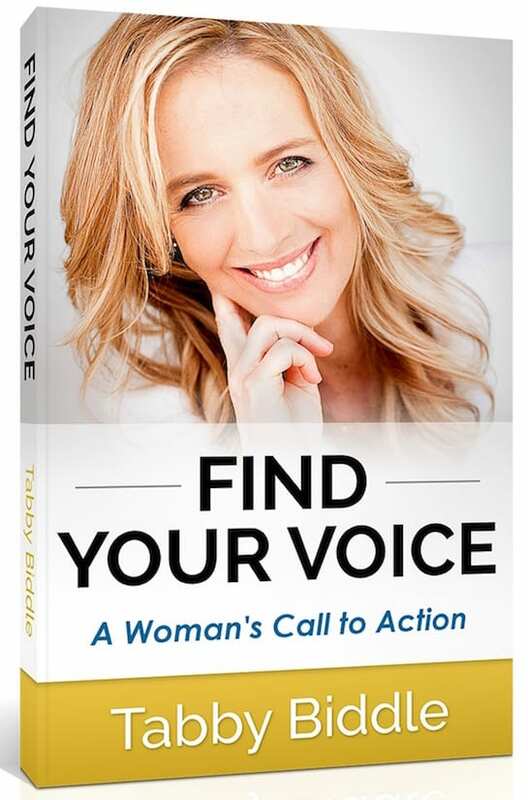 Tabby Biddle is a passionate best-selling author, a celebrated women’s leadership coach, and women’s rights advocate whose mission is “to help women awaken to the Feminine within themselves. Honor it. Remember their wisdom. And put it forward into the world through speaking, teaching, writing and leadership.” She arrived at this mission after growing up in a patriarchal world, and as the only girl in the family, she felt she had to adopt the masculine model to get her voice heard. Many years and chapters later, her journey lead her to California where she discovered the Feminine and knew she had to do her part to amplify feminine voices to bring awareness about the human rights abuses that were happening around the world and silencing the voices of women and girls. In this interview, Tabby says that women must tell our stories and become leaders in the world so that we can come into a place of balance between the feminine and masculine, and bring about peace. We must not see war as the solution, but compassion, diplomacy and empathy as our ways toward the future. Her best-selling book, Find Your Voice: A Woman’s Call to Action, acknowledges that women often suppress their ideas and their presence in the world. Tabby reaches out with her personal message to women to help them discover their feminine voice and inspire and show them how to pursue their calling. Tabby serves as one of Take the Lead Women’s Leadership Ambassadors working toward the foundation’s mission to prepare, develop, inspire and propel women to take their fair and equal share of leadership by 2025. Along with two other Leadership Ambassadors in California, Tabby’s current initiative is “50 Women Can Change the World,” aimed at the entertainment industry, which is staffed by 90% men. So naturally the stories are told through the male lens. The program is set to launch in California in January 2018 with the intention of bringing both the studio executive and creative sides together (the female directors, producers, writers, cinematographers, editors) with the greater intention of building a collaboration between the creative and the executive, because both sides must work together. Women in the film industry have to bring along their male allies as time moves on, because we can’t do this alone. Tabby teaches an on-line course, “Women on the TEDx Stage.” She says that women represent only 20% of the TEDx speakers and only 15% of the TED speakers. With so few women speaking, there is little in the way of feminine perspective shaping the conversation both in how we see ourselves as women and our place in society. Tabby’s course helps women clean out the cobwebs that inhibit women—the individual and the collective—and supports them through the whole process from telling their story, relating the story to the idea they’re presenting, mastering the delivery and matching them up with the right TED-x event. Check out Tabby’s website for more about her courses, her blogging and her compelling personal story. Find out more about how important she says it is to find the courage to tell your story and your responsibility to your sisterhood of women and to yourself. Listen to this conversation for more from Dr. Nancy about how she has learned from her daughters and more of Tabby’s insight into how women are adding to the conversation.